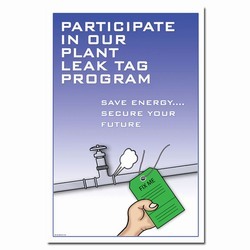 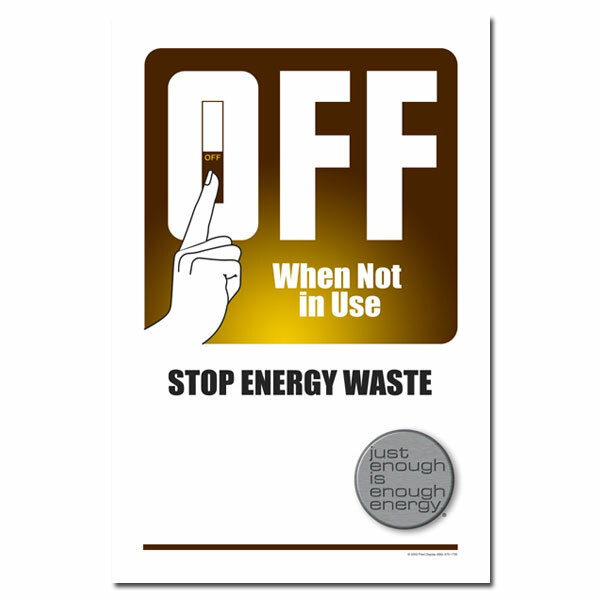 Theme: Earth tone poster with reminders to turn off machines and lights when not in use. Message: "Off when Not In Use. 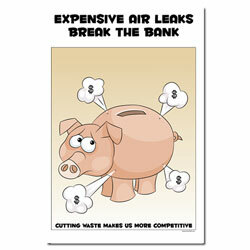 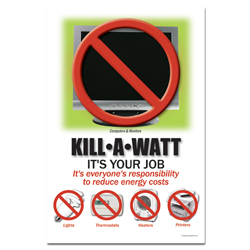 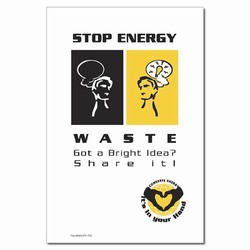 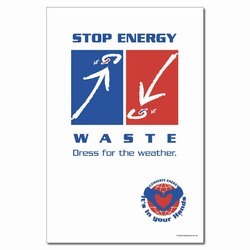 Stop Energy Waste."